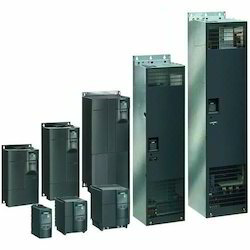 Supplier & Trader of Siemens AC Drive. Our product range also comprises of Programmable Logic Controller, Control Equipment. 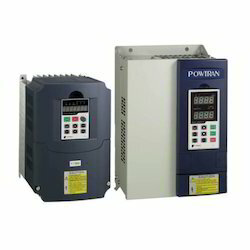 We are one of the leading manufacturers and traders of optimum quality AC Drives. In soft drink plants, plastics machinery and textile industries, these drives are used to control the frequency and rotational speed of electric power. As per the specifications provided by the customers, these drives can be customized. 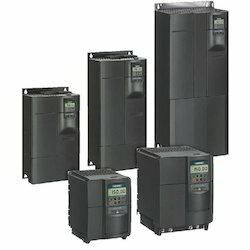 We are considered in the market to be one of the leading manufacturers and suppliers of this impeccable range of Siemens AC Drive. To maintain this reputation, we engage in the utilization of high grade raw materials and modern machines, in accordance with the set industry norms and guidelines. This ensures the product' s performance and longer service life. 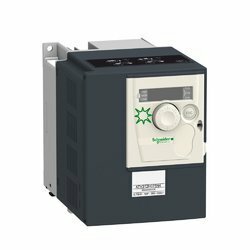 We are considered in the business to be one of the main makers and suppliers of this perfect scope of Industrial AC Drive. To keep up this notoriety, we participate in the use of high review crude materials and cutting edge machines, as per the set business standards and rules. This guarantees the items execution and more administration life. 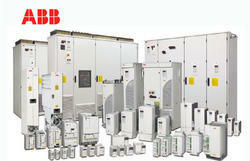 We are the Leading Supplier and Manufacturer for ABB Drives. We are the Leading Supplier and Manufacturer for Siemens Drive. We are the Leading Supplier and Manufacturer for Schneider Drive. Looking for AC Drive ?